Christian Beyer has a way of marrying exceptional flavors in Alsace varietals to fresh, balanced acidity. The 2010 Emile Beyer Cuvée de l’Hostellerie Pinot Gris provides all that and more. It begins with intriguing aromas of apricot, plum, and spice, all of which carry gleefully through to the palate. However, it is in the mouth that the wine truly blossoms with mesmerizing flavors of white plum, cardamom, and dried honey, supported by crisp acidity and subtle minerality. Moreover, the wine exhibits exceptional balance and structure, which will allow Beyer’s youthful 2010 L’Hostellerie Pinot Gris to develop further in bottle for years to come. Some may prefer Emile Beyer’s classic L’Hostellerie Pinot Gris well chilled, while others will find the greatest pleasure in the intensity of flavor that develops as the wine breathes and gently warms in the glass. Consequently, we suggest giving Beyer’s delicious L’Hostellerie Pinot Gris a moderate chill (38° F), and then allowing it to unfold leisurely to the desired temperature.  The 2010 Emile Beyer L’Hostellerie Pinot Gris is a sophisticated, flavorful wine to accompany a wide array of foods from traditional Alsatian offerings to bold flavored Asian cuisines. Not surprisingly, traditional Alsatian favorites such as Choucroute Garnie (ham, pork ribs, and sausage cooked in sauerkraut and served with spicy mustards), Quiche Lorraine, leek tarts, country pâtés, and pork roasts provide exciting, filling accompaniments to Christian Beyer’s beautifully balanced 2010 L’Hostellerie Pinot Gris. In France, foie gras remains a popular companion to the finest Pinot Gris, but equally rewarding as accompaniments are lighter, heart healthy selections such as baked or lightly grilled cod, flounder, grouper, or salmon. Aromatic cheeses, Asian stir fries and spicy eggplant dishes in a rich brown garlic sauce pose no worries for Beyer’s exceptional L’Hostellerie Pinot Gris, either. Bon Appétit! Domaine Emile Beyer and nearly five centuries of history in Alsace remain intertwined. Since the year 1580 at least 14 generations of the Beyer family have cultivated vines in the picturesque village of Eguisheim, unquestionably one of the greatest wine communes in Alsace. Each successive generation of Beyers, profoundly rooted in the vineyard and land, have in turn managed to pass on their passion for wine to the next generation. And we the consumers are the fortunate beneficiaries. Under the present leadership of youthful Christian Beyer, the venerable domain of Emile Beyer cultivates 16 hectares (39.5 acres) of prime vineyards in Eguisheim, including two grand cru sites, from which Beyer fashions exceptional wines. “Giving happiness, with elegant wines: this is what I take pride in doing,” is Christian Beyer’s mantra, and by all accounts he succeeds in his quest. From estate vineyards Beyer produces an enviable portfolio of wines, which include outstanding Pinot Blanc, Pinot Gris, Riesling, and Gewürztraminer. Muscat, Sylvaner, and Pinot Noir also figure highly in the mix. Like most Alsace wine growers, Christian Beyer produces several quality levels of wine. Beyer’s L’Hostellerie wines (named for the 16th century coaching inn that the winery occupies) constitute the estate’s special reserve bottlings. However, there is no dearth of quality wine at Domaine Emile Beyer at any level. Alsace is quite possibly the most picturesque wine region in all France. It is an enchanted land of beautifully restored half-timbered houses, flower bedecked balconies and window boxes, and of course vineyards. Alsace is bounded by the Vosges Mountains to the west, which block out the dreary maritime weather that plagues so much of the rest of northern France, and the Rhine River and Germany to the east. On account of its favored position and corresponding climate, Alsace is the sunniest province in northern France. This extra sunshine makes Alsace an ideal spot for the cultivation of the vine and the production of premium wines. In Alsace, white wine reigns supreme. This is a matter of local preference and tradition, in spite of the province’s production of some very noteworthy Pinot Noir wines and the contemporary clamor for red wine. Pinot Blanc is the staple of Alsace, where it makes a fresh, flavorful wine of considerable merit. Alsace also crafts some of the world’s most compelling white wines from Riesling, Gewürztraminer, and Pinot Gris – the vast majority of which are made dry rather than sweet. The relative dryness of most Alsatian wines may come as a surprise to many, especially to those for whom German sounding names and tall thin green bottles are synonymous with sweetness. 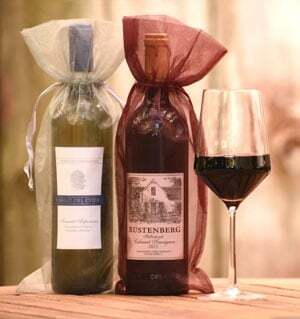 However, Alsatian wines are unique unto themselves and rarely do they resemble their German counterparts in style, flavor, or level of residual sugar. Robert Parker Jr. has called the wines of Alsace “some of the greatest white wines produced on the planet,” and they are some of the most pleasurable and hedonistic, too, we are pleased to add.